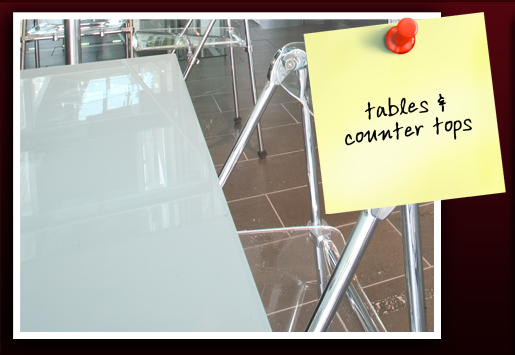 Hartley Glass Domestic - Tables / Counter Tops. Hartley Glass can replace scratched or broken table glass and rejuvenate your indoor or outdoor furniture. Call 8347 2211 for a quote and bring your item to either of our premises at Wingfield or Albert Park. If your item is too large, then one of our 16 vehicles servicing Adelaide will visit to complete the work. 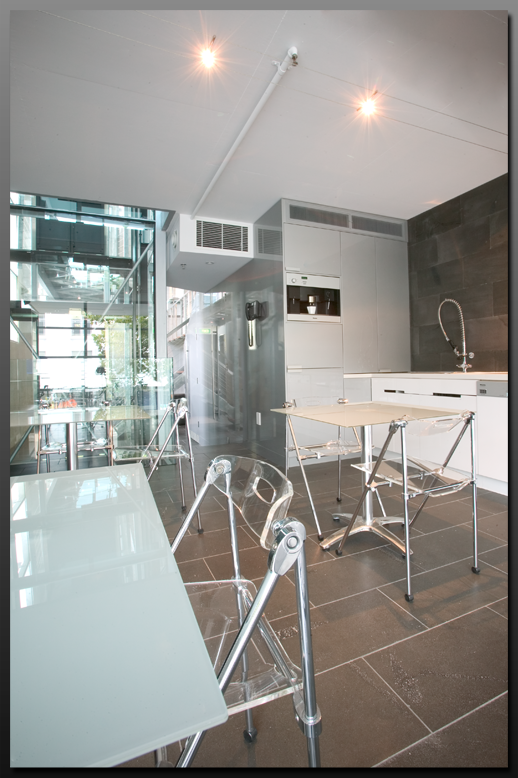 Hartley Glass Tables/Counter Tops - Example 1.